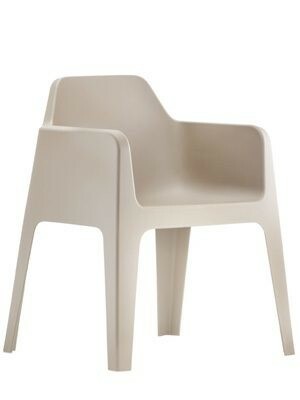 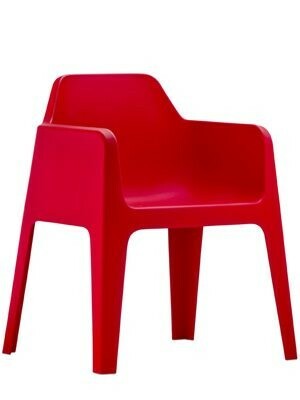 Stackable plastic armchair made from strong and durable polypropylene. Suitable for outdoor use. 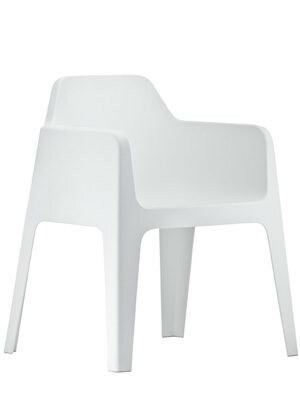 Seat height 455mm.